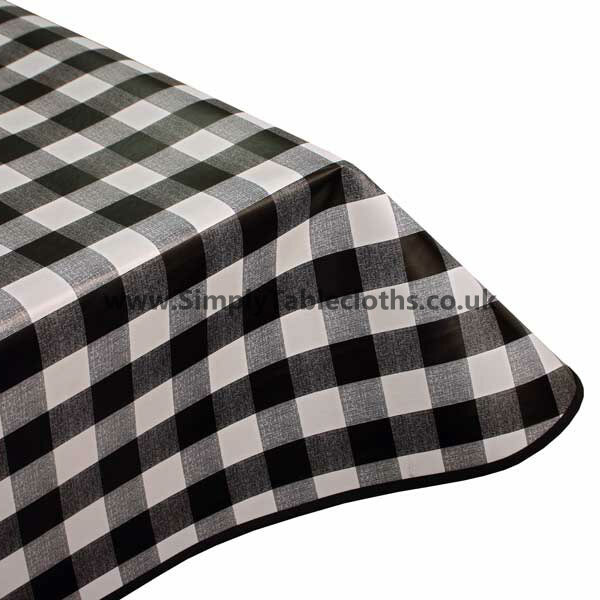 Gingham is a classic pattern that is both timeless and trendy. Mix it up with this black option that would fit perfectly with the vintage, shabby chic style that is popular today. Great for outdoor picnic settings, indoor dining, or even events like a rustic wedding. This is bright and fun – a great choice for kids too! Wipe clean the surface for easy cleanup!